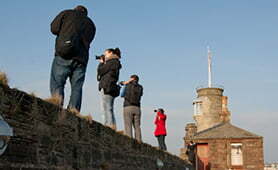 Monday September 19th is the date we’ll start the next beginners photography course. Its your opportunity to find out how to improve your photos, discover common mistakes to avoid, pick up loads of tips and generally get more from your camera. 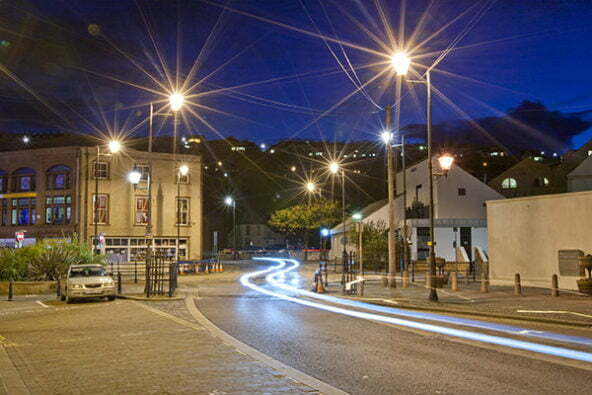 The course is delivered in a friendly and informal environment and is a great way to help you enjoy your photography. The group will be small and there’s no need to worry if you’re an absolute beginner because others will be too. More detail including prices can be found by clicking here.